Certified CTT Consultant; the use of multiple development tools (e.g. 4-D Systems; LSI; GSI). Jane joined Synergy Global in 2000 and specialises in Leadership Development & Team & Business Optimisation. Recently relocated back to the UK Jane was, for the past nine years, our Team Leader - Hong Kong & China. Jane is an experienced executive & consultant who has worked extensively with organisations during periods of change or financial pressure. She views her role as identifying underlying issues & creating pragmatic, effective & sector appropriate solutions, helping organisations develop sustainable business models. Jane started her career as an accountant & was a partner in Cooper Lancaster before doing an MBA at the London Business School. Since 1992 she has provided consultancy & interim management services to clients ranging from small/medium sized enterprises to major organisations in the private, public & voluntary sector. She has been interim CEO and/or Finance Director for an NHS Trust, a range of not-for-profit organisations & several commercial companies. During this time, Jane was responsible for strategic planning & major change, often requiring restructuring to meet market needs & establish appropriate staffing & systems to reflect service provision; improve financial reporting, & performance management. 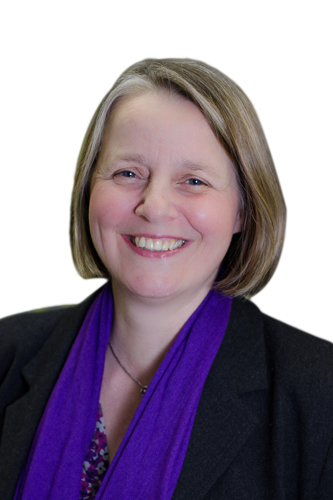 Jane is also an experienced trainer & has developed & delivered a range of practically focused executive management courses in the UK & across Russia including: competitive strategy, business planning, strategic marketing, finance, accountancy & production management. Jane brings clear strategic vision with the ability to create practical & effective solutions. She is able to identify & communicate the important issues & has a management style that engenders partnerships with both internal & external stakeholders. She is skilled at achieving cross-functional buy-in to new strategic plans & decisions within organisations & across diverse cultures. An ICF credentialed coach & a member of the UKICF Board, Jane holds a Cert IV & Diploma in Workplace & Business Coaching, & helps to facilitate our Synergy Global Coaching Practice Group in UK. Jane is also accredited to facilitate Team Building & Development Programmes using the NASA 4-D System.